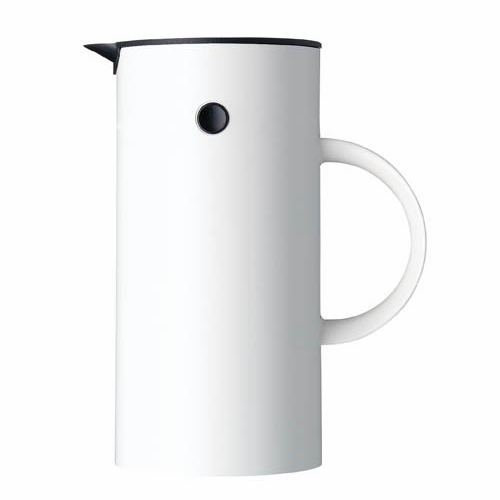 The new press coffee maker from Stelton has had fantastic start. Grind your own beans, add boiling water and place the freshly-made coffee directly on the table. 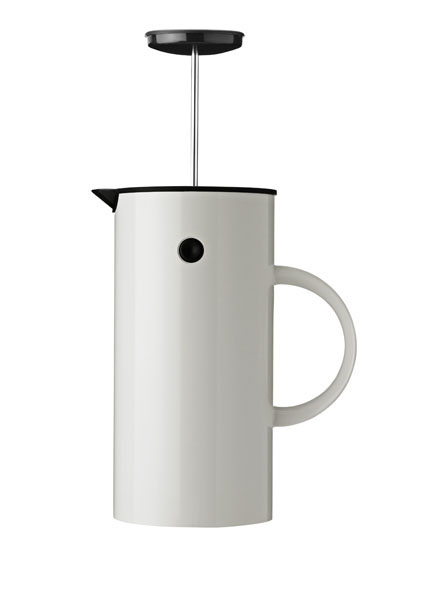 The Press coffee maker brews up to cups. 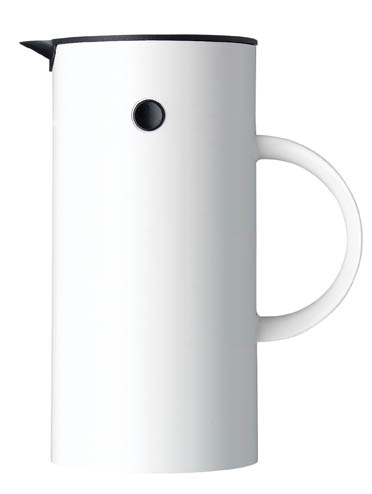 Its double walls and simple open/close function keep coffee hot for long time. Just use the measuring spoon and follow the dosing instructions to ensure unique taste experience with every cup. 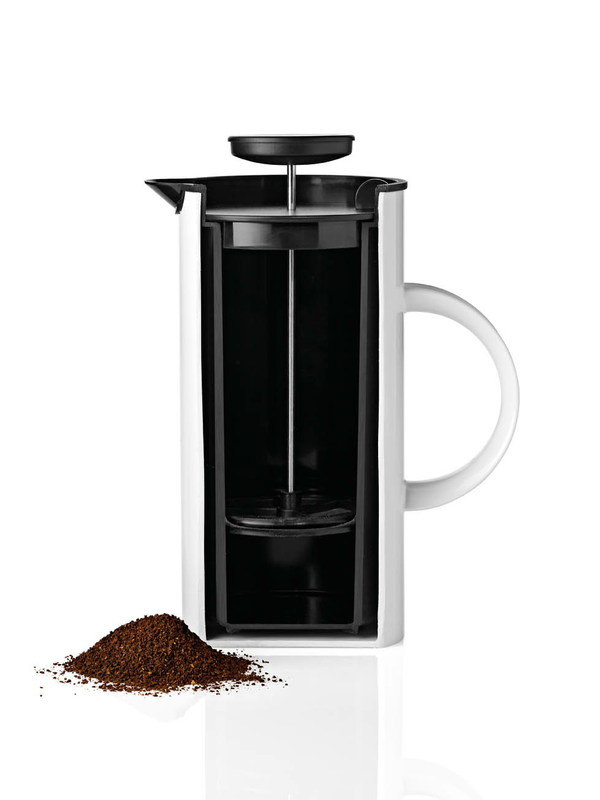 The Press coffee maker is easy to clean and dishwasher safe. So, let flavor flourish and serve your coffee with beautiful design. 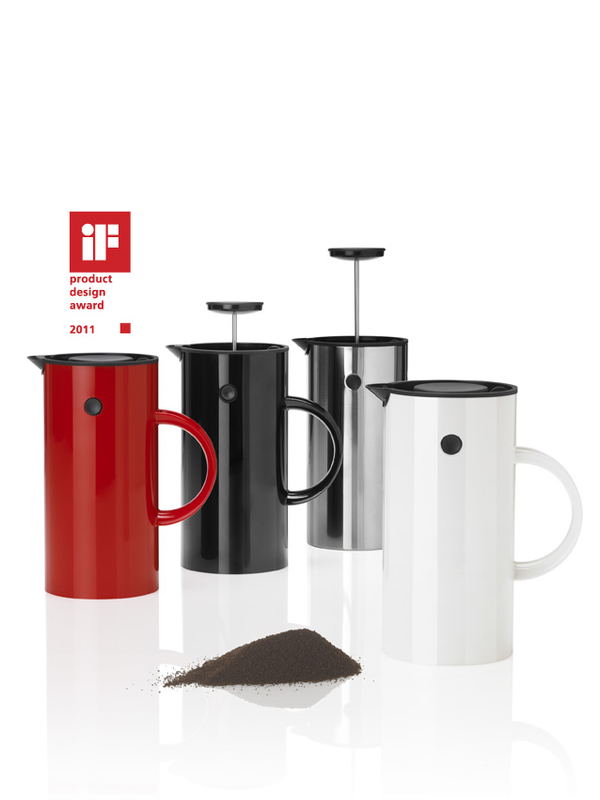 The press coffee maker has been awarded the if product design award 2011. More than 2.700 products from 43 different countries was presented to the expert jury and once again we are very happy about receiving this award for one of our products. The evaluation criteria for the if product design award consist of design quality, workmanship, choice of materials, degree of innovation, environmental friendliness, functionality, ergonomics, visualization of use, safety, brand value, branding and universal design.